Camille Minichino received her Ph.D. in physics from Fordham University, New York City in 1968. 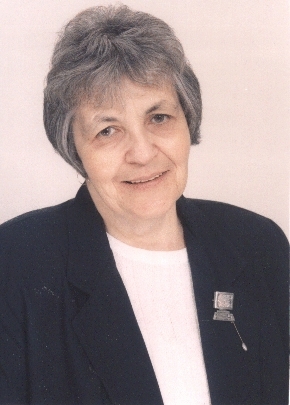 She has had a long career in research, teaching, and writing. She is currently on the faculties of the University of California Berkeley Extension, Golden Gate University, San Francisco, and Amador Valley Adult School, Pleasanton. She teaches classes in physics, the history and philosophy of science, logic, science literacy, and mystery writing. Camille is a member of the California Writers Club and is on the board of the Mystery Writers of America.